If you’ve ever heard or said “there’s nothing to do in Singapore except eat and shop”, then this is the book for you. 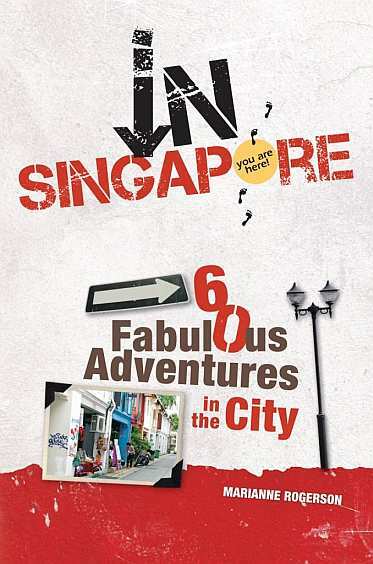 The pages are jam-packed with fun and interesting activities to keep you entertained during your stay in Singapore. From exploring World War II tunnels, to swinging through trees, taking a trip on a Chinese junk boat or tucking into a plate of chilli crab, there really is something for everyone in this fast-paced, ever-changing city-state. Highly illustrated with photographs and complete with all the important information you will need, sections include Take a Hike, Cultural Interest, Eat, Drink and Be Merry, Entertaining the Kids, and Just for Fun. Whether you are visiting for a weekend or staying long-term, you need never be at a loose end in Singapore again. 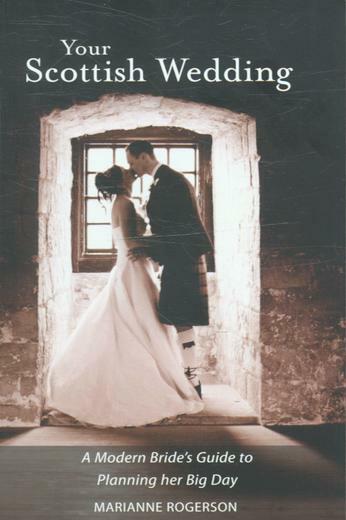 Packed full of practical advice for organising your big day – from basics, such as setting budgets, finding that dress and choosing the right venue, to the little details that help make the day memorable, Your Scottish Wedding should be in every Scottish bride’s handbag.